Together, we have journeyed across the astral planes, across time and dimensions, to meet with our Elders. 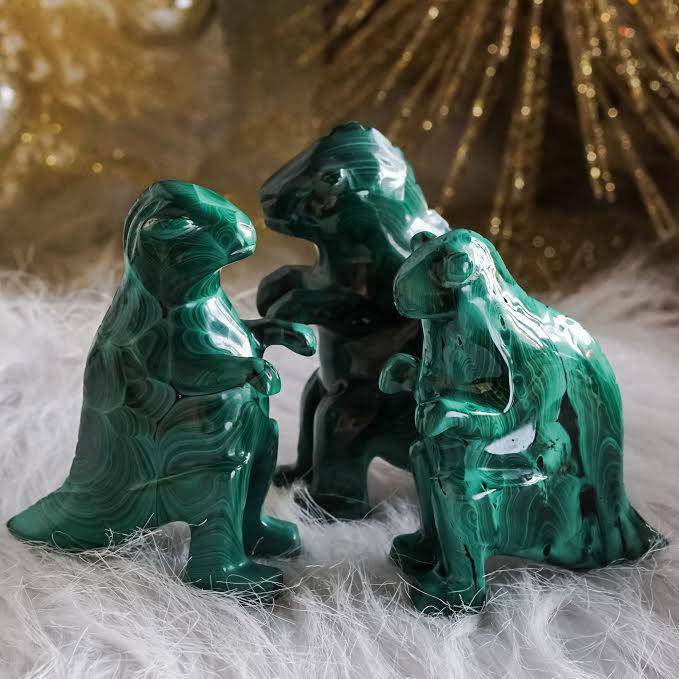 They have convened with us there, in love and light, to whisper their ageless wisdom to us and offer their guidance – to open the channels of creative visioning for the year ahead. 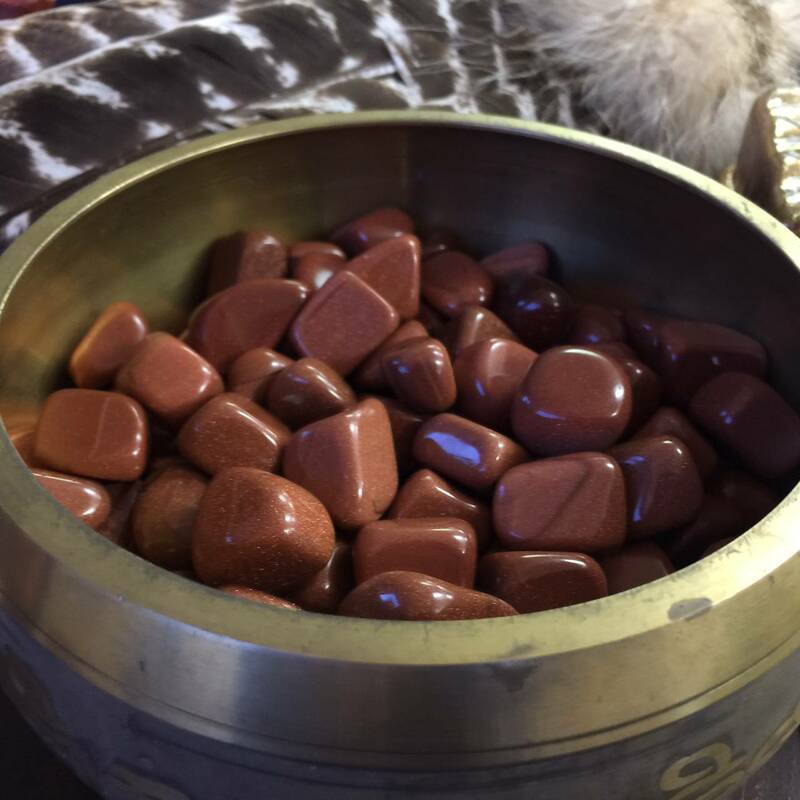 During our travel, these shimmering pieces of orange goldstone were charging nearby me, receiving the sagacity of our ancestors. This special stone is a channel and conductor of creative energy. Its brilliant, sparkling copper inclusions create a clear conduit for whatever energies or knowledge is to be received. Held. Remembered. The perfect courier for secrets and insights disclosed during our voyage. Now I ask, who and what did you see there? What visions did your spirit conjure? What did your Elders have to show you? Where did the wildness of your creative mind take you? Let this piece help you remember. Not only downloaded with the messages of our journey, each of these gems is also anointed with my Elder Council perfume and my Annum perfume. You may be familiar with Elder Council, a ceremonial potion I crafted for ritual to connect with spirit guides and elders. But Annum is brand new. I created this one exclusively for my Magical Sabbatical members, to assist the work we will do with goddesses in 2016. 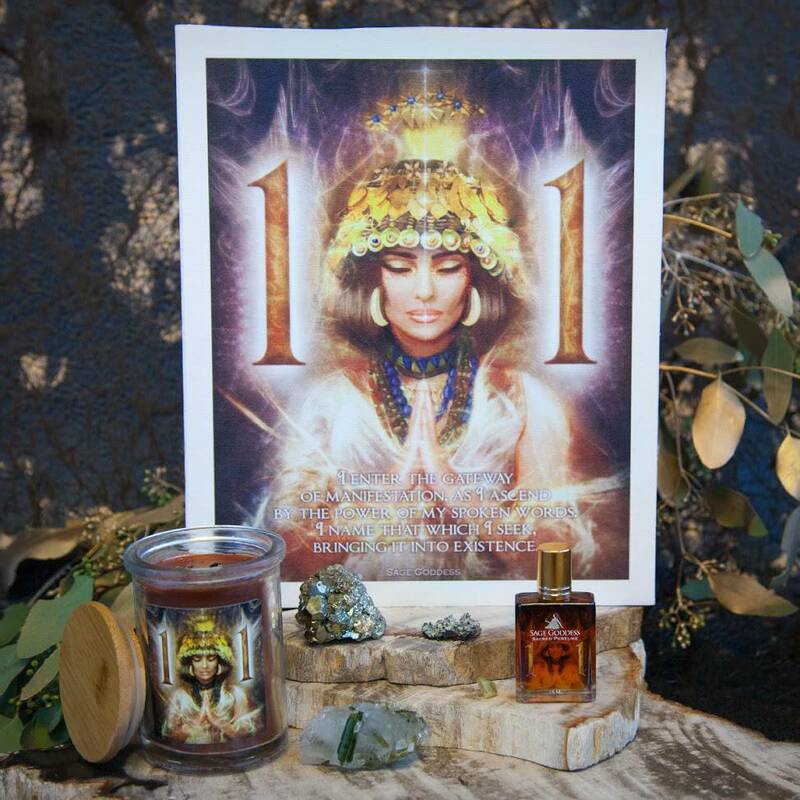 This deep and magical blend of myrrh resin, oman frankincense essential oil, and oakmoss absolute will carry you, hold you, nourish and protect you. This listing is for one (1) tumbled piece of Elder Council charged orange goldstone, about 1” in size, anointed with Elder Council and Annum. 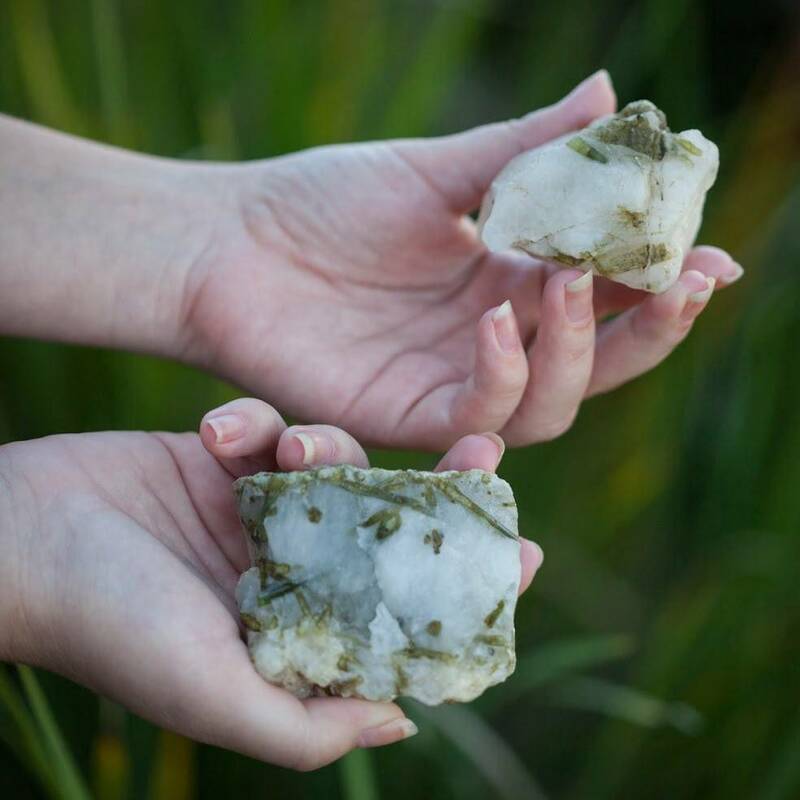 Yours will come parceled in organza, with a romance card to describe the properties of this stone and a white sage leaf to clear energies – so that you can remember.